We deliver personalized financial advice to help you achieve your goals, today and tomorrow, through our Confident Retirement® approach. 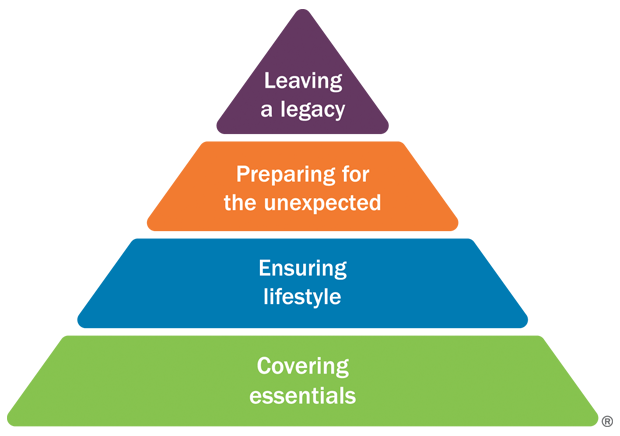 We start with a conversation about key financial areas including covering essentials, ensuring lifestyle, preparing for the unexpected and leaving a legacy. By identifying clear steps to take toward your goals, we can help take the uncertainty out of planning for your financial future. Working together, we can help you feel more confident, connected, and in control of your financial life.